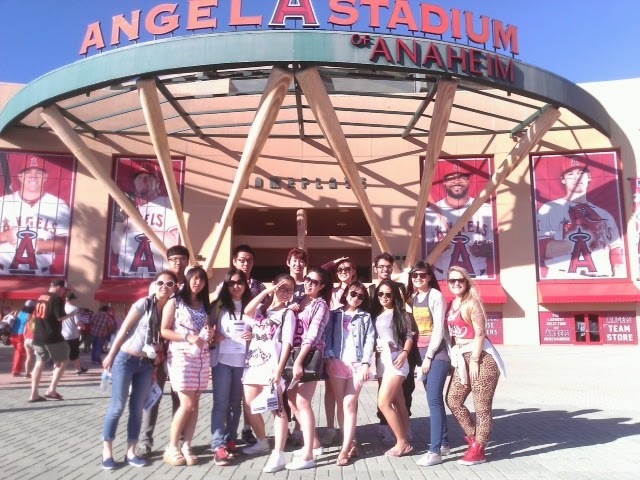 On Monday July 21, a group of twenty LSI students had the special opportunity to attend an Angels Baseball Game. 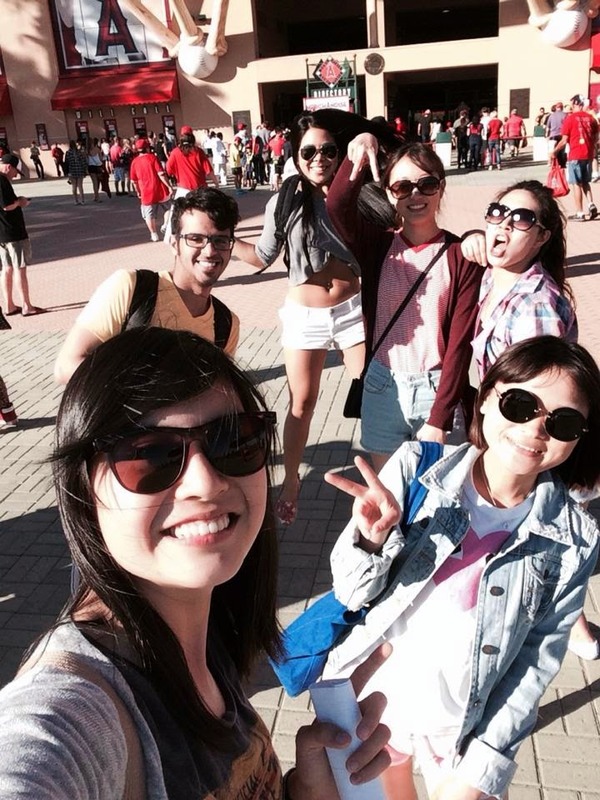 For many of them, it was their first time to see the game of baseball being played. 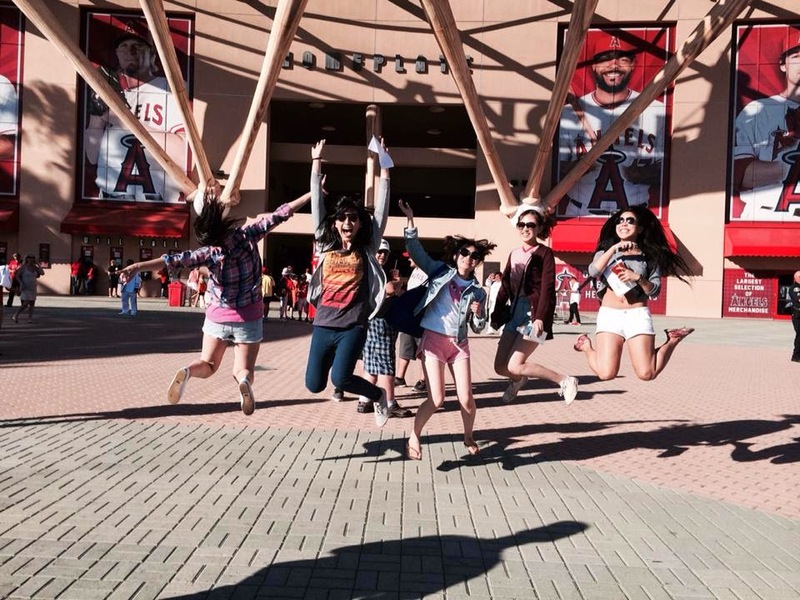 It was a beautiful summer night in Southern California and all the students were excited to be at the game! But that all changed when Adam Jones on the other team hit a 2-run homerun in the first inning. That was followed by another 2-run homerun in the 6th inning by the very same player. The Angels ended up losing 4-2.